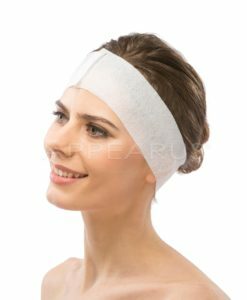 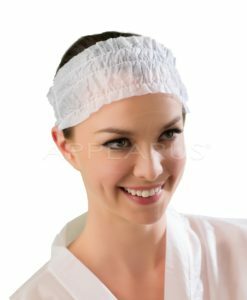 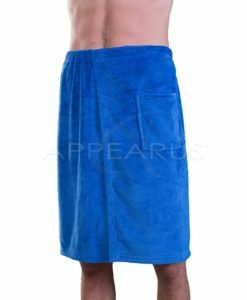 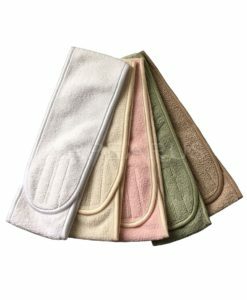 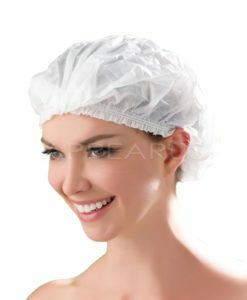 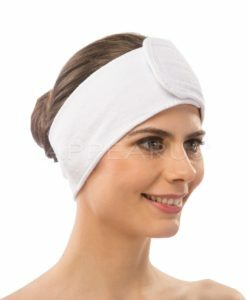 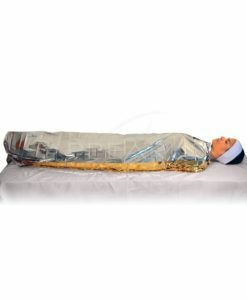 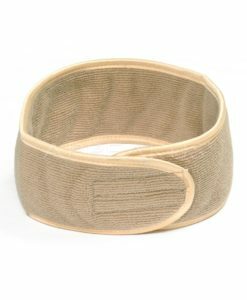 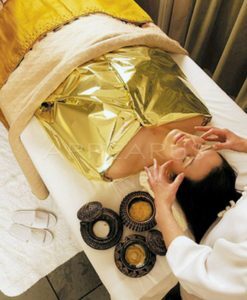 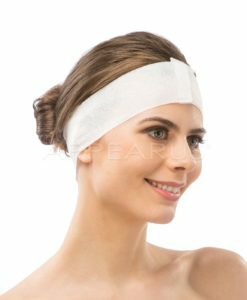 This disposable spa wrap is made of thick, opaque fabric with a special knitting to prevent embarrassing “see through”. 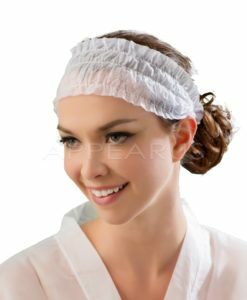 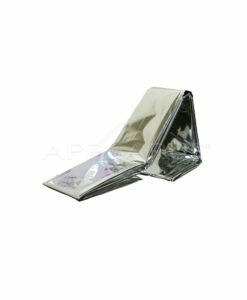 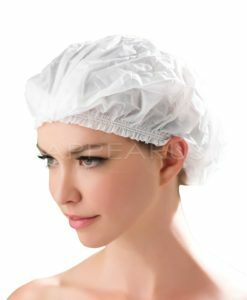 The soft, hygienic fabric contains no artificial colors and dyes. 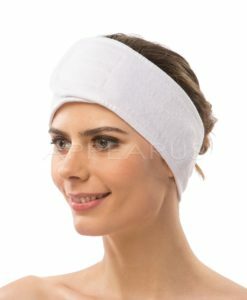 Perfect for traveling, spa, fitness club, massage visit and more.